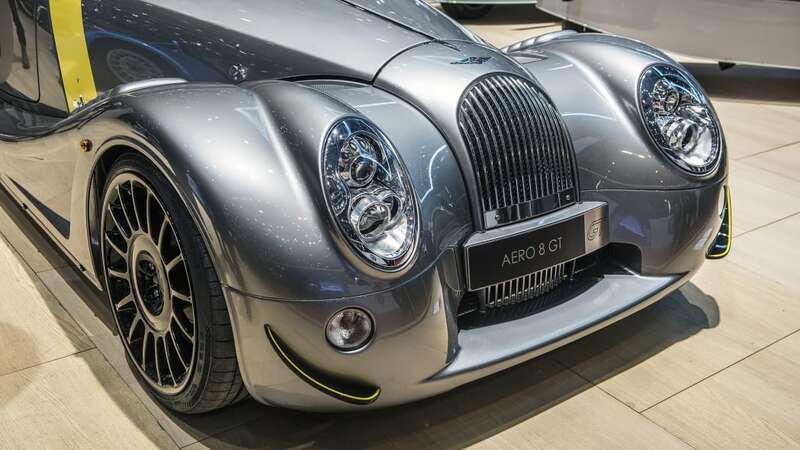 Since 2000, Morgan has been building an refining its Aero 8. 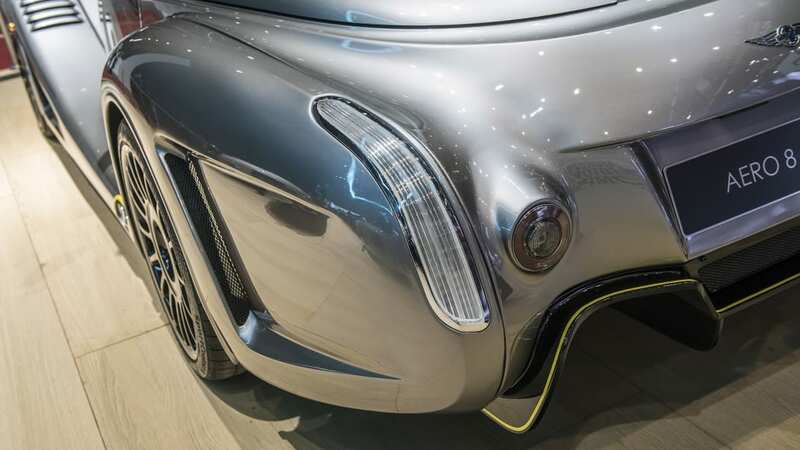 It was a car with modern(ish) looks and an all-metal construction, which was radical for a car company known for building wood-frame cars into the new millennium. And it went from a homely, cross-eyed thing to a much more attractive and classic machine in its lifetime. But production of the car is finally coming to a close, and it ends with the super-limited-edition Aero GT. 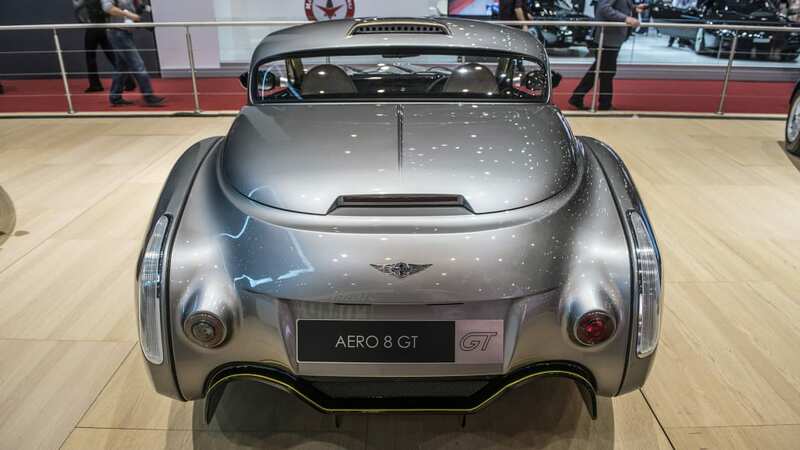 Only eight Aero GTs will be built. 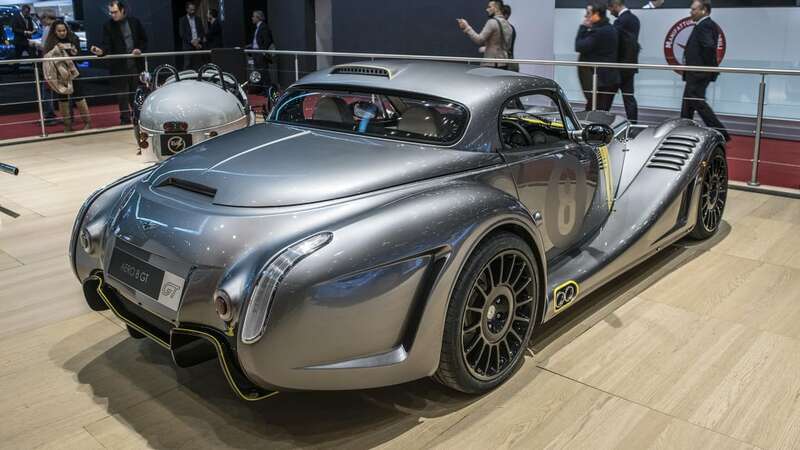 They will all feature the same naturally aspirated BMW 4.8-liter V8 used in other Aero 8s, which produces 362 horsepower and 370 pound-feet of torque. 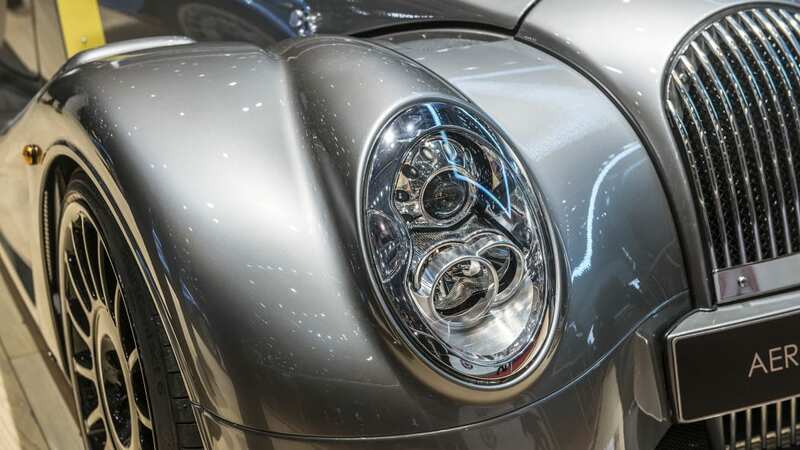 They will be the last Morgans to get this engine, and they all come with a six-speed manual transmission. 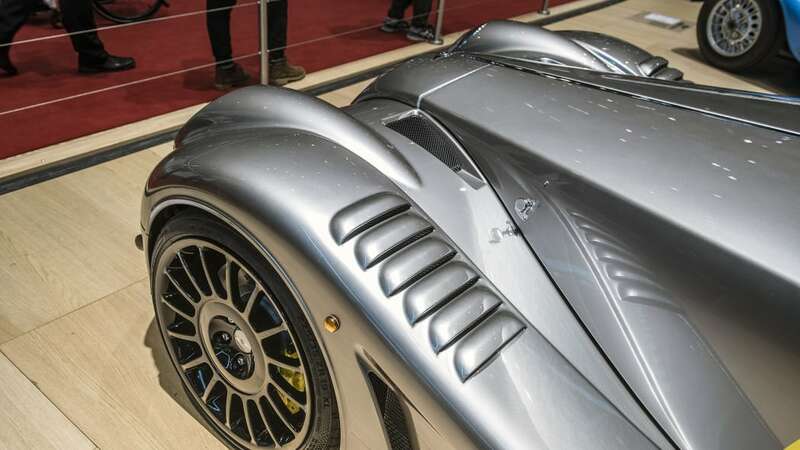 Morgan claims this combination will accelerate the 2,600-pound Aero GT to 62 mph in 4.5 seconds. 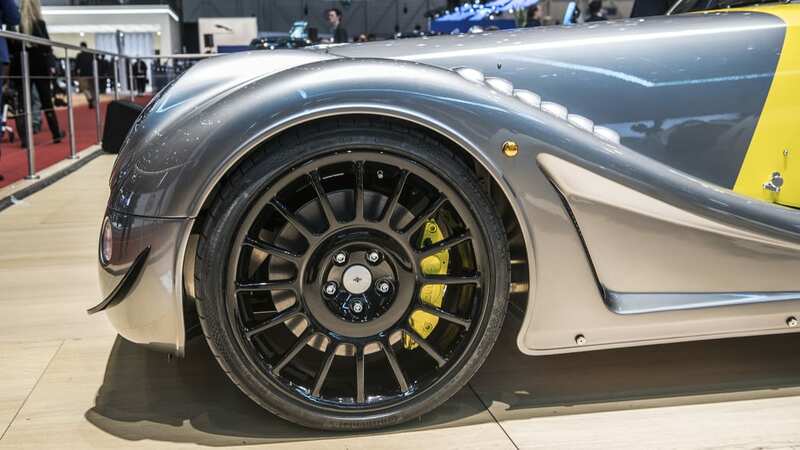 Though the powertrain isn't unique to the Aero GT, its body work is. 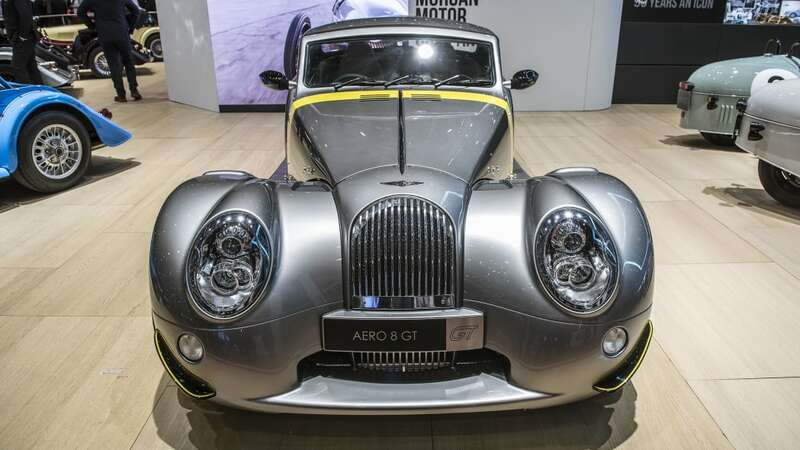 It features an array of vents, louvers and spoilers that Morgan says are inspired by its old Aero 8 race cars. 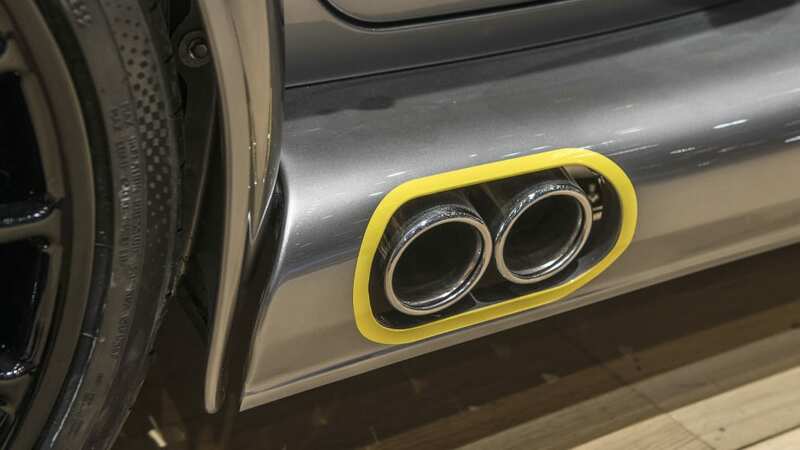 They aren't just for show, either, even though the company took looks into consideration. Particularly the vents over the front fenders and the rear diffuser help produce significantly more downforce than a normal Aero 8. 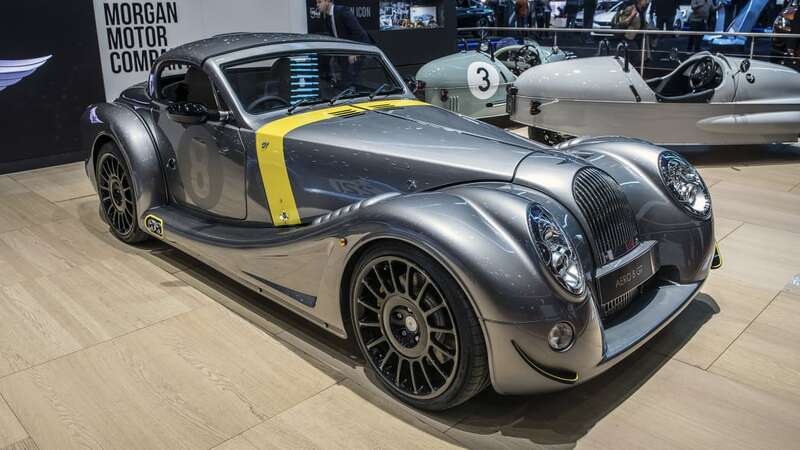 Morgan will also offer a carbon fiber hardtop that further reduces drag. Each car will be custom built for its new owner. 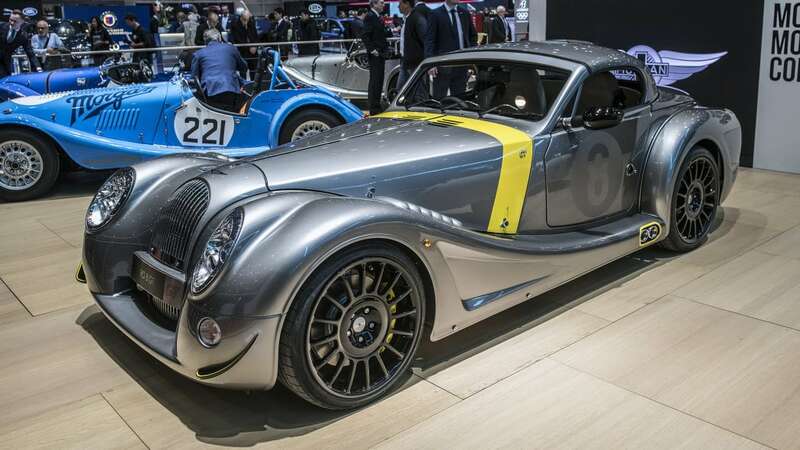 The process will begin with a meeting between the new owner and Morgan's head of design to discuss preferences and plans. 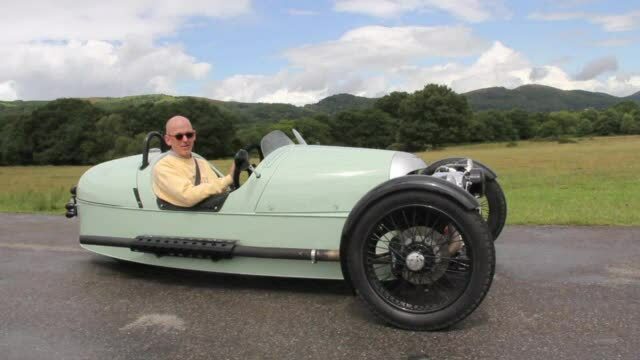 Then Morgan will start building the car, taking about eight to 10 weeks. 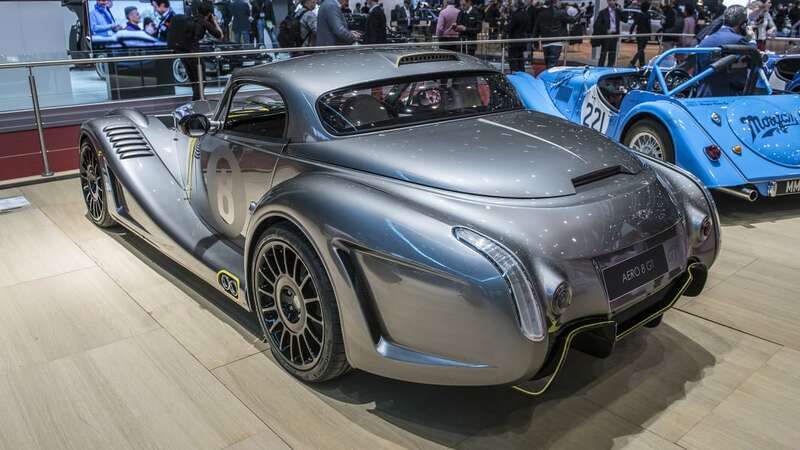 The cost to buy and build one of these cars is about $167,000 at current exchange rates. But put your wallet away, because Morgan already sold all eight cars.